Summary: This world around us, is going to hell in a hand basket it seems like more and more on a daily basis. Its time the church took the Great Commission seriously. We set last Month as Harvest Time. And we will continue on this subject. “Serving the Lord” is not a spectator sport. Intro: There’s a story told about a Barber who got saved. Now this Barber was known to be eccentric. He was actually mentally deficient and although he had a good heart, he usually did or said things the wrong way. People would overlook him because they knew who and how he was. One day not long after he was saved a stranger walked into his barber shop and asked for a hair cut and a shave. The barber cut the mans hair and had lathered up his face for his shave and something inside of him said that you need to tell this man about Jesus. The Barber had his razor in his hand and he walked around to the front of the chair and looked at the man with his razor held high and said “are you prepared to meet your God today”. The man jumped up from the chair and ran out of the barber shop screaming still lathered up. While we need to witness, maybe we should consider how we do it. We all need to strive to make it more about Him, and less about us in our lives! The only thing that matters, that really matters in this life, is what we do for the Lord and the building up of His Kingdom. This world around us, is going to hell in a hand basket it seems like more and more on a daily basis. 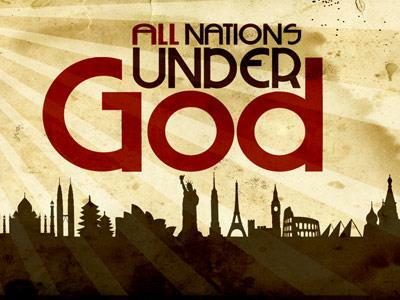 Its time the church took the Great Commission seriously. Mt 28:16 Then the eleven disciples went away into Galilee, to the mountain which Jesus had appointed for them. 17 When they saw Him, they worshiped Him; but some doubted. 18 And Jesus came and spoke to them, saying, "All authority has been given to Me in heaven and on earth. 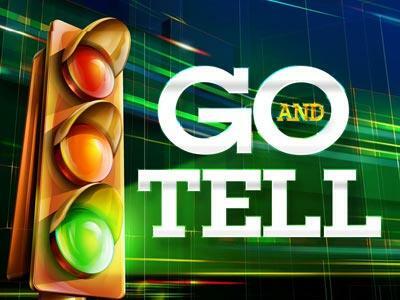 19 "Go therefore and make disciples of all the nations, baptizing them in the name of the Father and of the Son and of the Holy Spirit, 20 "teaching them to observe all things that I have commanded you; and lo, I am with you always, even to the end of the age." Amen. We all have problems sometimes with authority.
. A mild-mannered man was tired of his wife always bossing him around, so he went to a psychiatrist. The doctor told him he had to develop self-esteem and gave him a booklet on assertiveness training, which the man read on his way home. When he walked through the door and his wife came to greet him he told her, “From now on I’m the man of this house and my word is law. When I come home from work, I want my dinner on the table.
. Jesus has and is our authority.
. He tells us to do this but we also are working under His authority. . When policeman and government officials tell us to do something, they can do this because they have the authority to do so.
. Jesus says I have ALL authority.
. I give you the job and the duty to do this because I have the authority.
. You are working under my authority.
. Now we get into the great Commission and our mission statement. . Verse 19 Therefore, go and make disciples of all the nations, baptizing them in the name of the Father and the Son and the Holy Spirit.
. Jesus says therefore since you are now working under and with my Authority, Go. The literal Greek here is Going.. Jesus says therefore going make disciples.
. Therefore as you are going, make disciples. He is talking about every day.
. As you interact with people on a daily basis.
. The person at the corner gas station.
. The person you just happen to speak to in the grocery store or wal-mart.
. Your friends and relatives. Can We Make a Difference, Yes we Can! Phil. 4:;13. I can do all things through Christ who strengthens me. This world around us, is going to hell in a hand basket it seems like more and more on a daily basis. 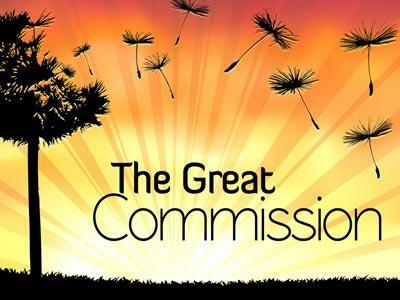 Its time the church took the Great Commission seriously.